We understand the pressure faced by equipment manufacturers to increase product quality, gain a competitive edge, and to bring new products to market quickly. 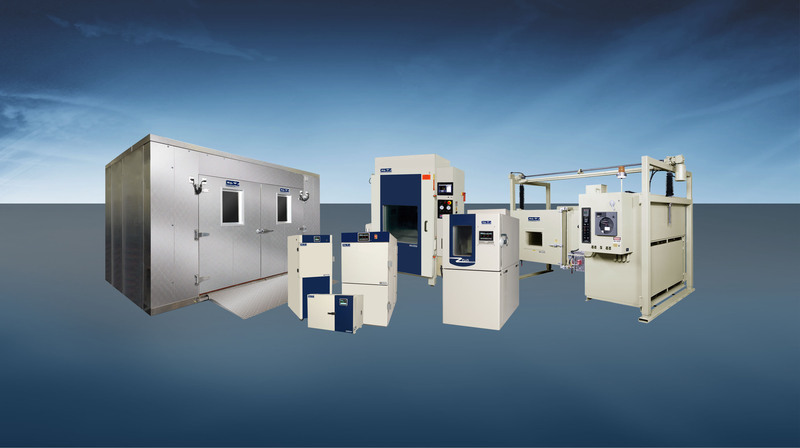 This is why we offer a broad range of standard and custom-designed environmental test chambers tailored to meet demanding requirements. 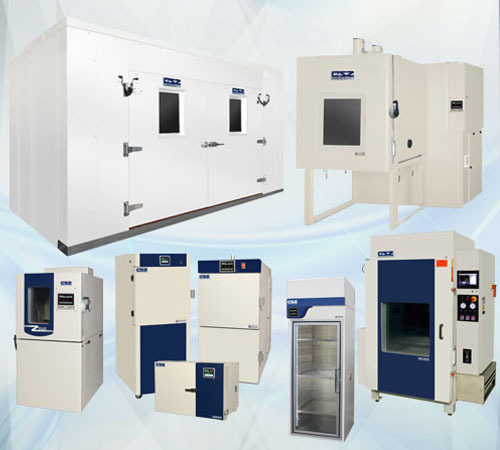 With nearly 80 years of industry experience, specifically focused on designing and manufacturing environmental chambers and other temperature controlled products, we are able to simulate a diverse range of environmental conditions to test or store your products. 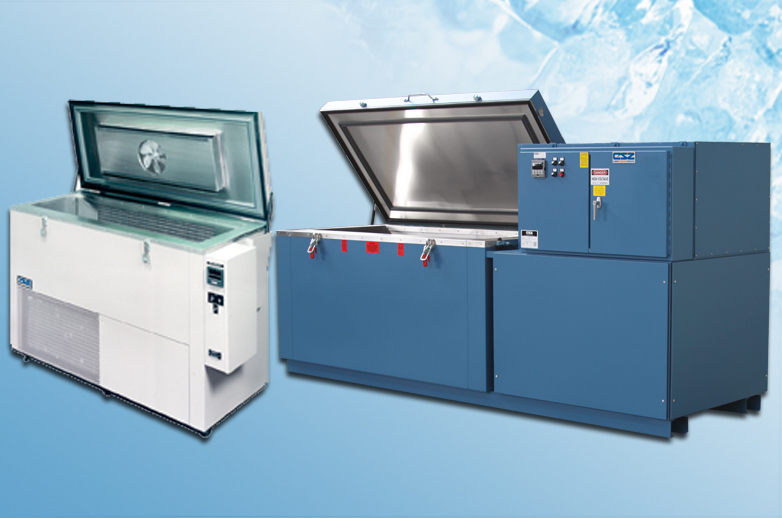 We specialize in developing solutions for extreme cold and hot temperatures combined with humidity, altitude or vibration. 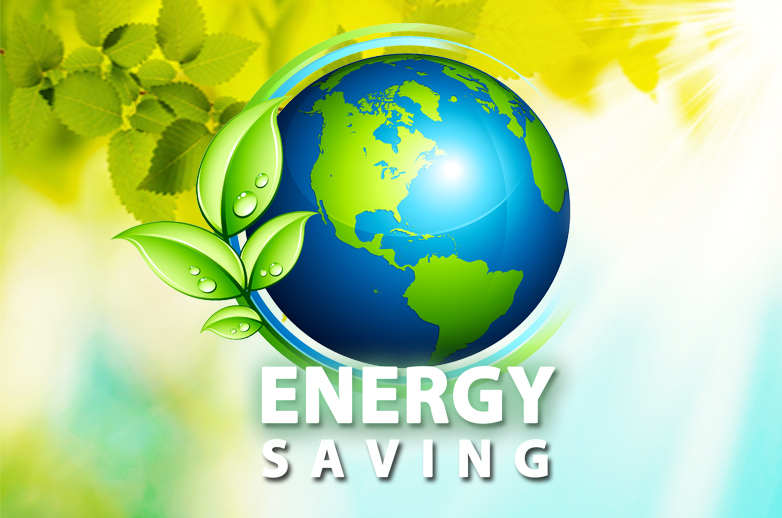 We also manufacture a variety of environmental chambers that simulate other climatic conditions such as rain, wind, dust and sun. 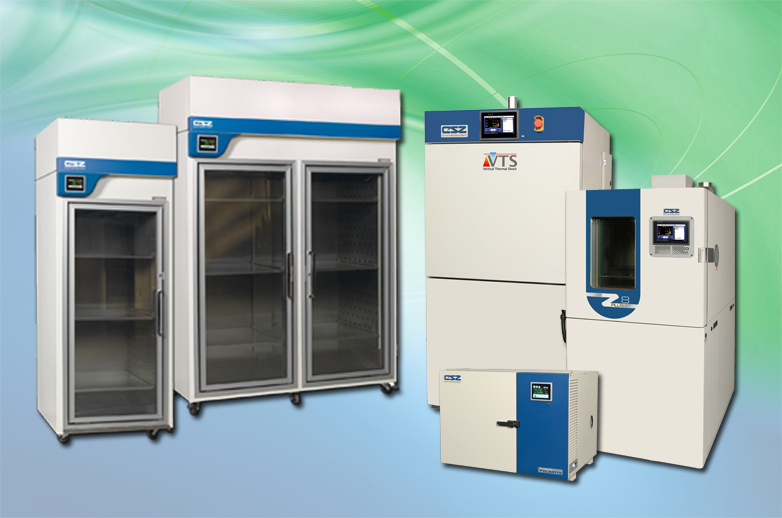 Benchtop & Reach-in test chambers for temperature cycling and/or humidity testing. 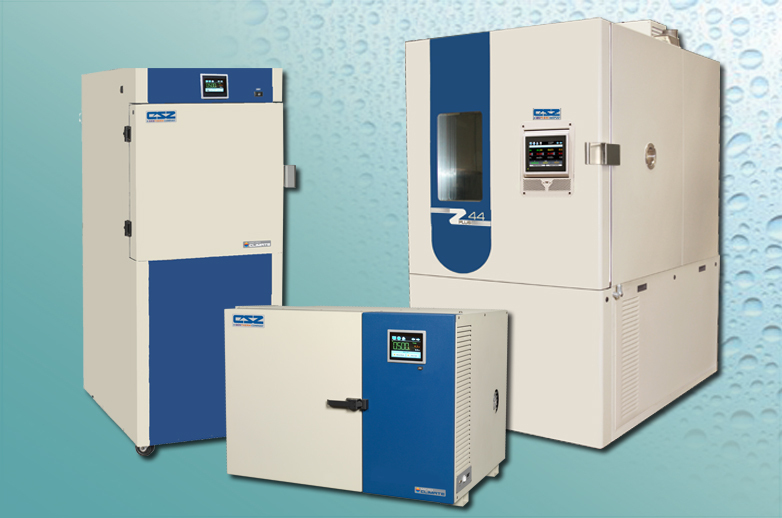 Customized to virtually any size for testing or storing large products or batches of products. 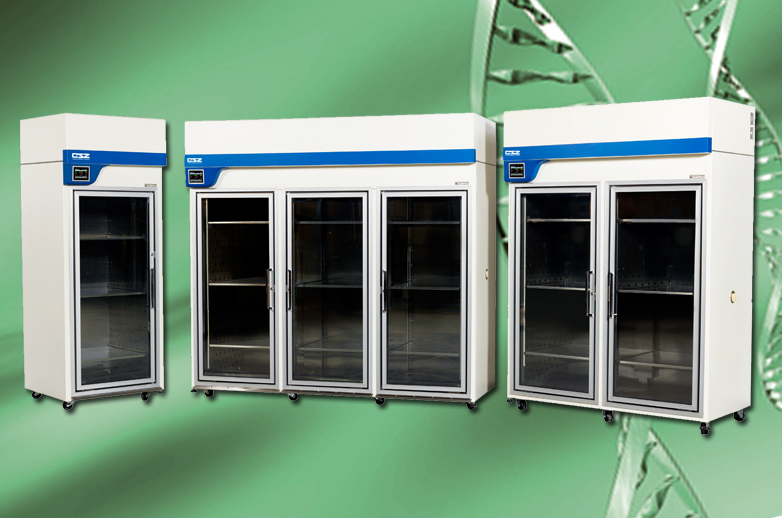 Stability Chambers for FDA ICH Q1A stability testing, expiration date testing and accelerated aging. 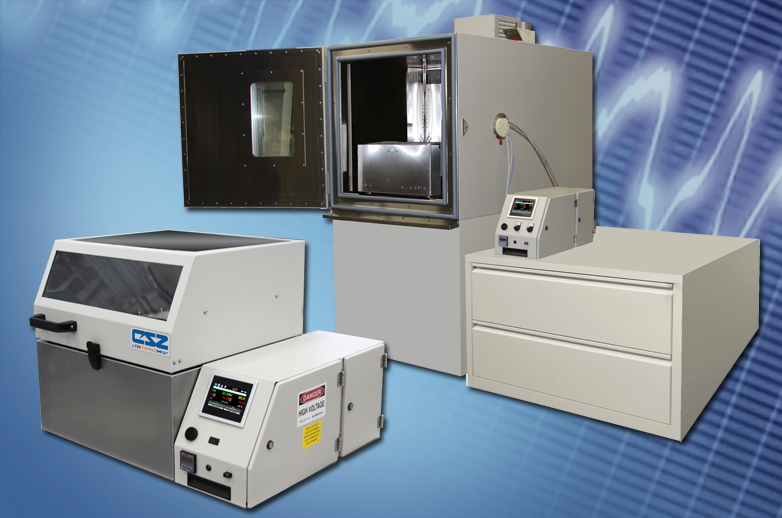 Temperature/Humidity Chambers specially designed to interface with an electro-dynamic vibration shaker of your choice. 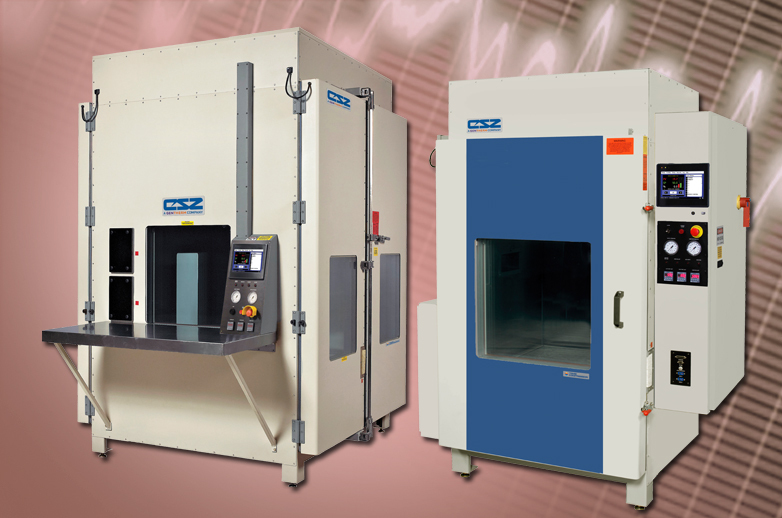 Random vibration with 6 dof for vibration testing or combined with temperature chamber for additional testing capability. 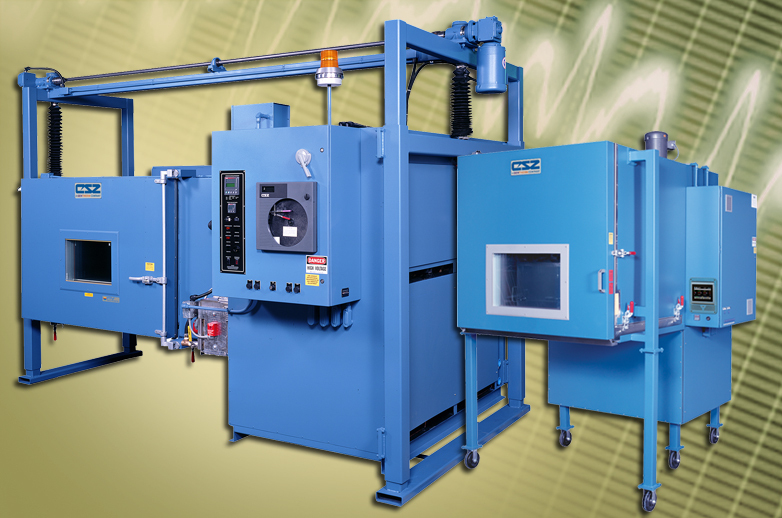 HALT & HASS chambers combine highly accelerated temperature transitions & random vibration. 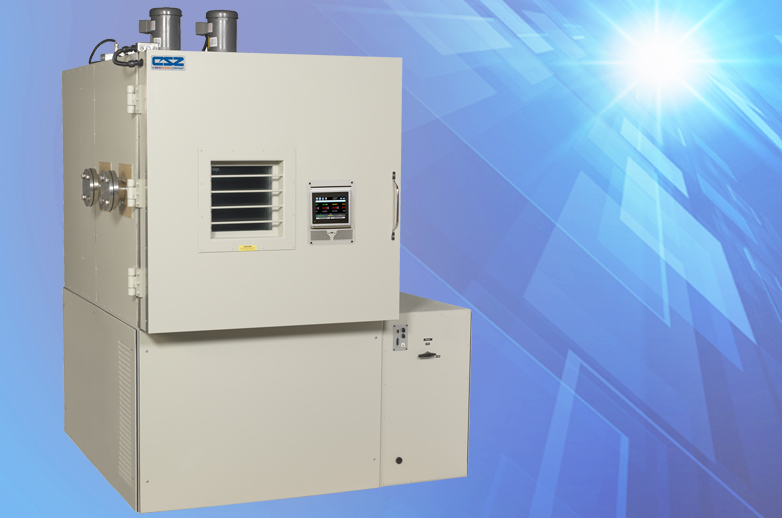 Altitude chambers combine with temperature/humidity along with Rapid Decompression for DO-160. Provides rapid product temperature shock, transferring product between extreme hot & cold zones. 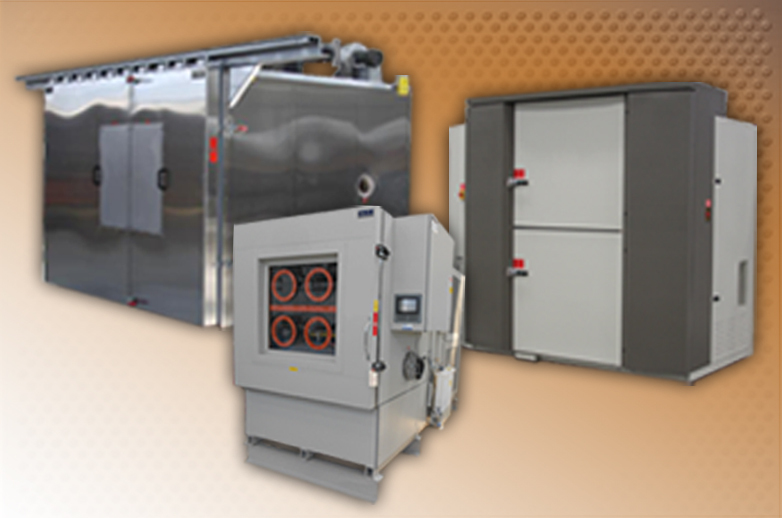 Heavy-duty freezers for various types of cold storage applications. 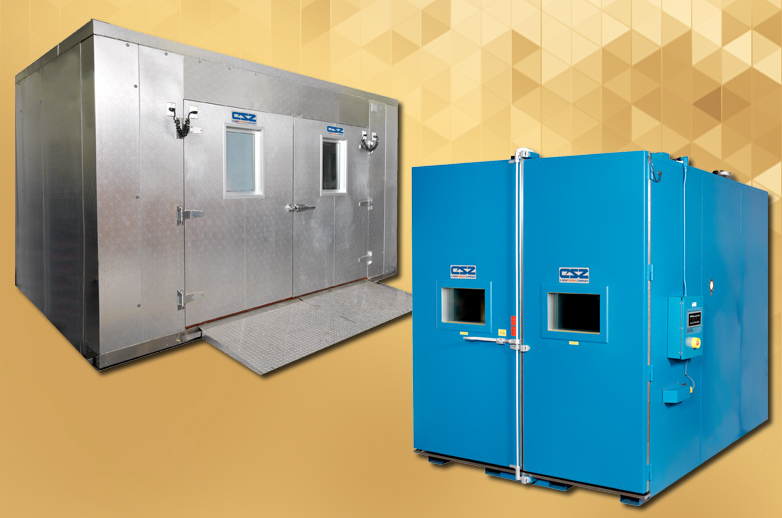 Environmental chambers tailored to meet our customer's specific test applications. 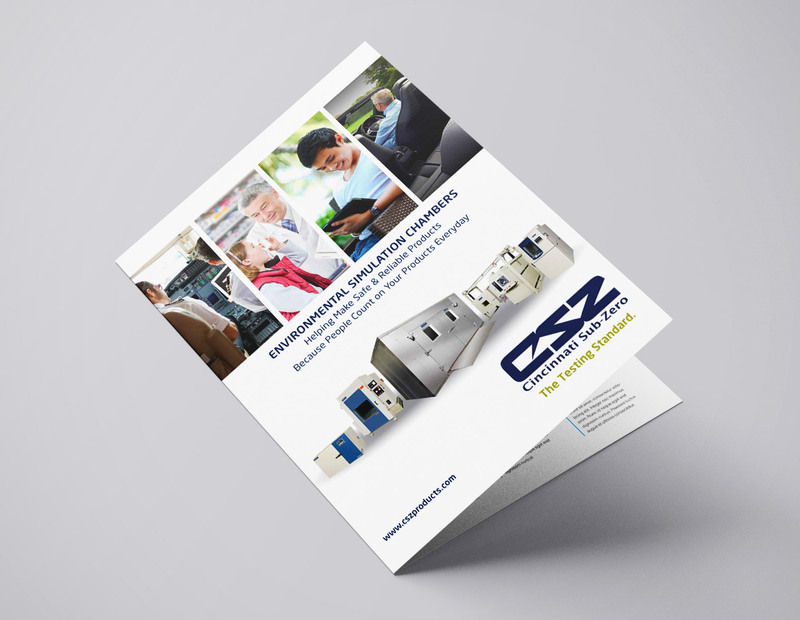 CSZ’s Tundra® refrigeration systems offer more performance and can save up to 54% in operating costs! 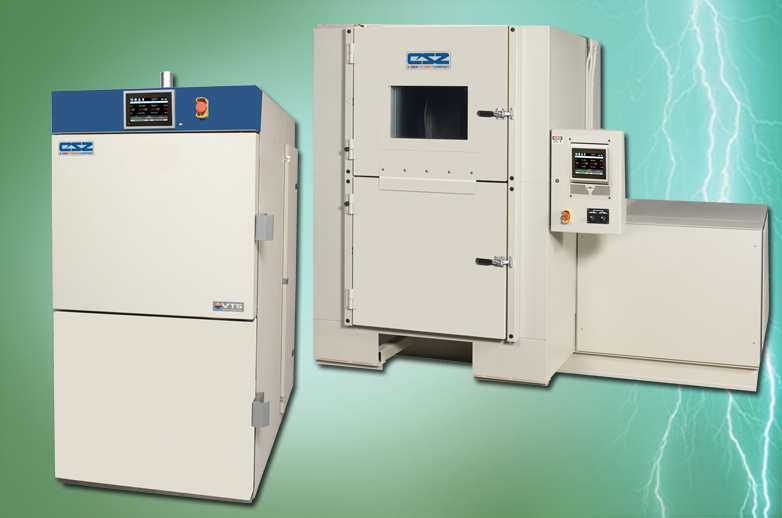 CSZ has new chambers in stock that are ready for quick delivery!